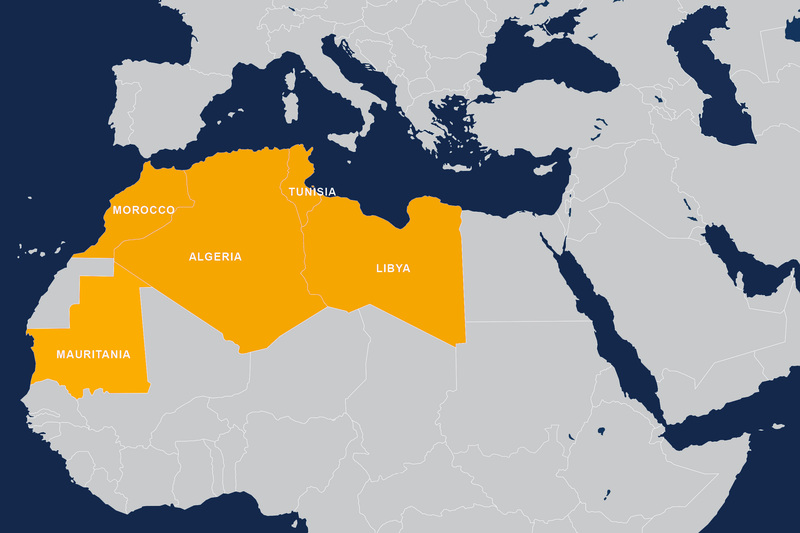 Almost every North African country is at the top of the list for the world’s highest rates of Christian persecution. Believers need our support. We aim to reach out to forgotten areas, and to believers in need of Christian support. Our programs in North African dialects speak directly to their hearts, offering fellowship and Christian teaching so they grow in their faith. God is using SAT-7 to provide holistic programming to believers who lack access to Christian resources in their own languages. Watching programs such as Free Souls and My Church in Algeria prompts many to learn more about the Christian faith. Help us support North African believers who are seeking Christian programming in their own dialects by donating today.